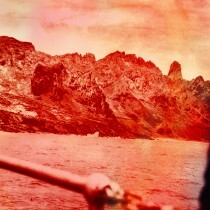 This maturity shines through on their label debut, Distant Fires, released September 2012 on Dine Alone Records. 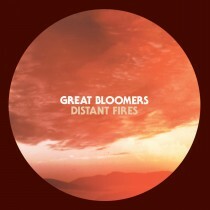 Produced by Chris Stringer (Timber Timbre, Ohbijou), Distant Fires marks an explosive return for Great Bloomers. The highly energized lead track, “I Wanna Die Young” is illuminated by frontman Lowell Sostomi’s fiery croon. The remaining ten tracks follow suit in melody, yet suspend deeper into new terrains; some brooding with Leonard Cohen grit, others erupting into Springsteen-like anthems. Great Bloomers have spent 2012 touring extensively across Canada – including dates alongside Yukon Blonde, Library Voices, Two Hours Traffic, The Wooden Sky and more. Never relenting the contagious energy that has won them fans along the way, look to see Great Bloomers on the road with Wool on Wolves to round out 2012.